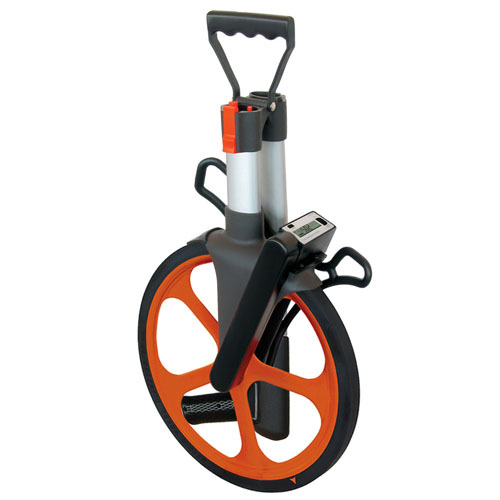 The DuraWheel Digi-PRO digital measuring wheel is ideal for long distances over rough surfaces. Typical applications include general construction, property appraisals, paving asphalt, commercial roofing estimations, civil engineering jobs, and building and grounds maintenance. 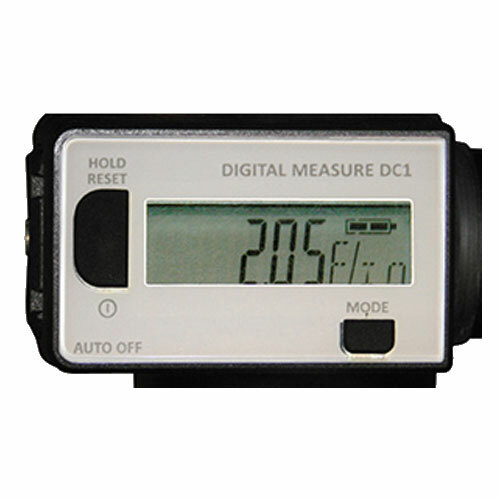 One of the nicest features of the DuraWheel Digi-PRO is that once you stop rolling a measurement, you can push a button on the counter and "cycle" through the various units with the counter converting the measurement on the fly. 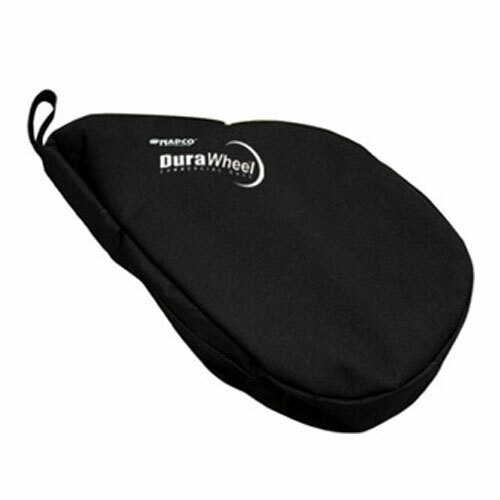 Measuring wheel handle folds for bag storage and ease of carrying and storage. Includes soft carrying case. Quality made, and works as advertised. 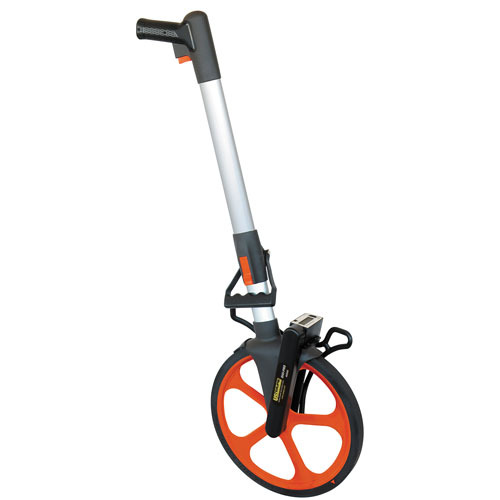 Wish I had bought one sooner as this product has saved me lots of time!!!! Solid product. Will be back to buy more. We buy 30 wheels a year for our company.